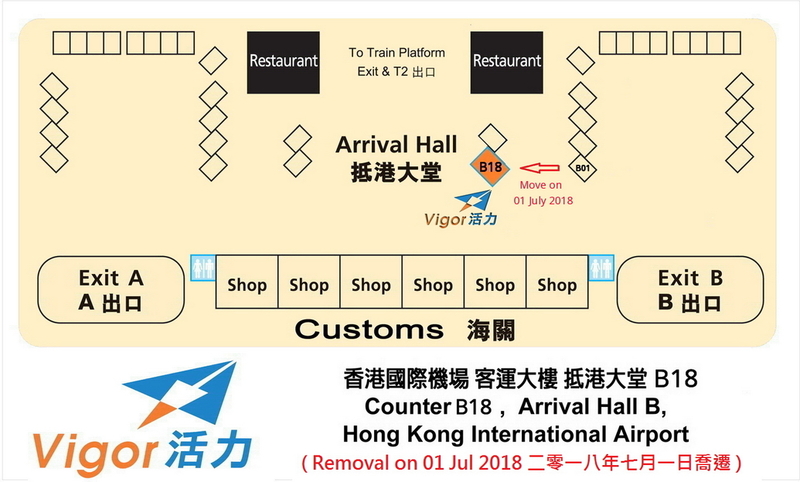 The prominent door-to-door services by Vigor Airport Shuttle Services directly between the airport and most major hotels in Hong Kong, offering you the baggage free and easy ride operating on highway. Not a bit sweat of going up and down the stairs required on taking the trains, but just sit back and relax to fully enjoy the smoothest cruising with us! Our deluxe fleet of fully licensed and insured limousines (Mercedes-Benz or 6 seater MPVs) driven by our team of professional and experienced (more than 10 years) drivers provides hassle-free, personalized and efficient door-to-door services for airport /hotel transfers as well as "on hire" arrangements, inter-city transfers and sightseeing tours/excursions services. We also provide transportation services for weddings and celebratory events when our fleet of limousines is appropriately decked out for the special occasion decorated with ribbons and flowers contributing to a truly memorable event. We believe personalized and door to door service will be your easiest solution. Come and join us to enjoy precious time in Hong Kong!